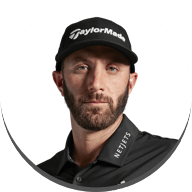 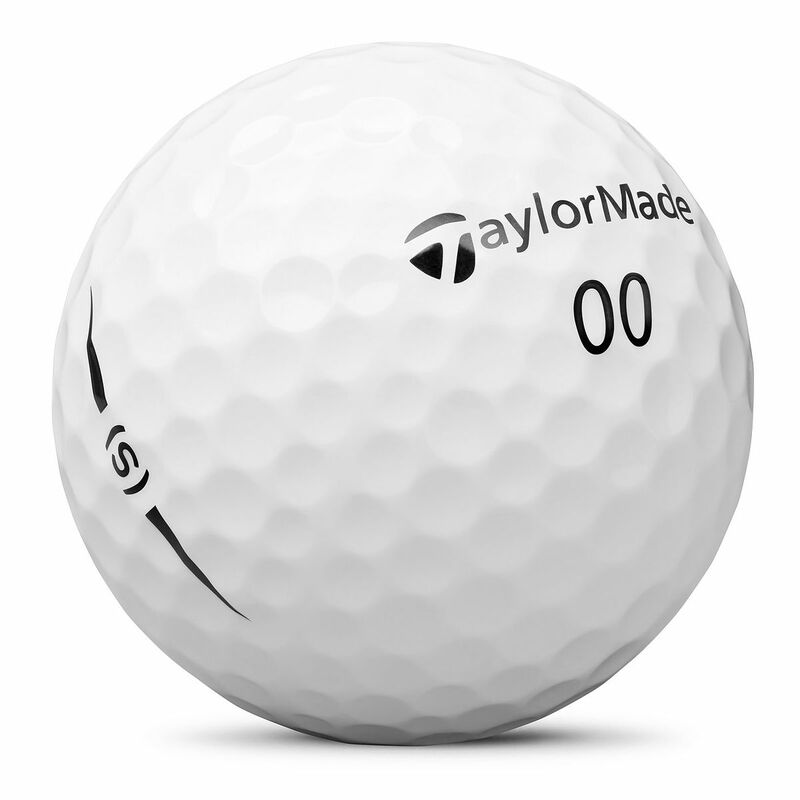 TaylorMade Golf Company, an industry leader in golf innovation and technology and makers of the hottest Tour ball* with the TP5 & TP5x models, announced today the expansion of its globally successful golf ball lineup with the addition of the 2018 Project (a) and the introduction of the all-new Project (s) golf balls. 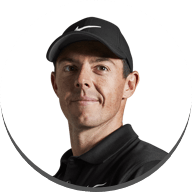 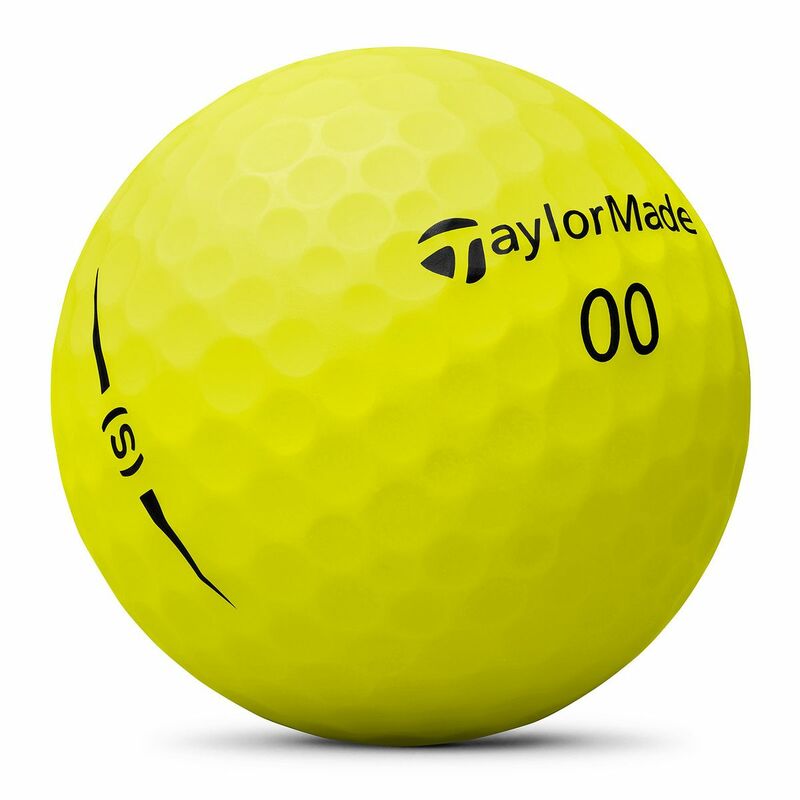 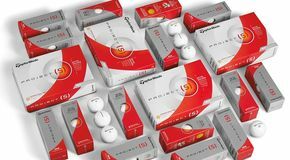 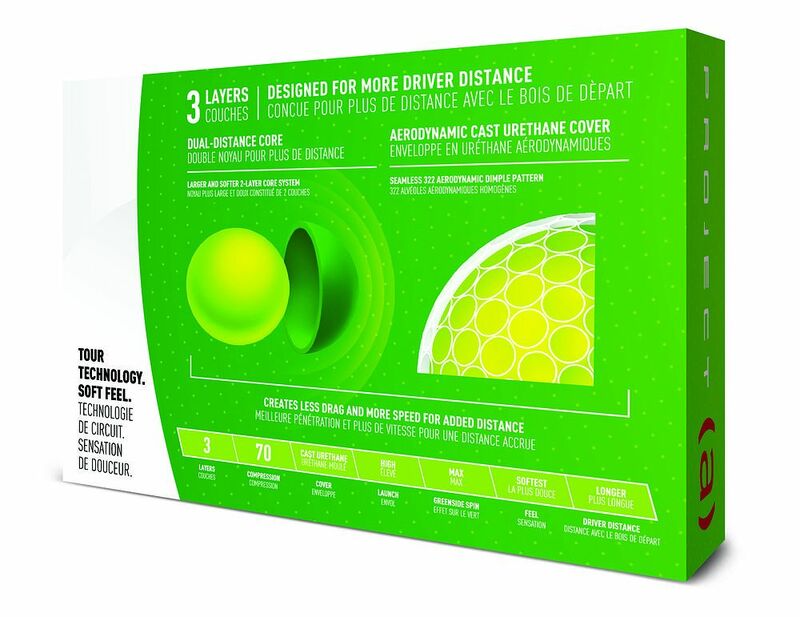 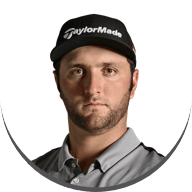 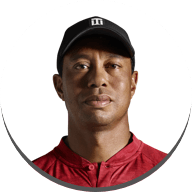 Since its inception in 2014, the Project (a) golf ball has been designed to deliver golfers Tour-level performance in a three-piece construction at an attractive price point. 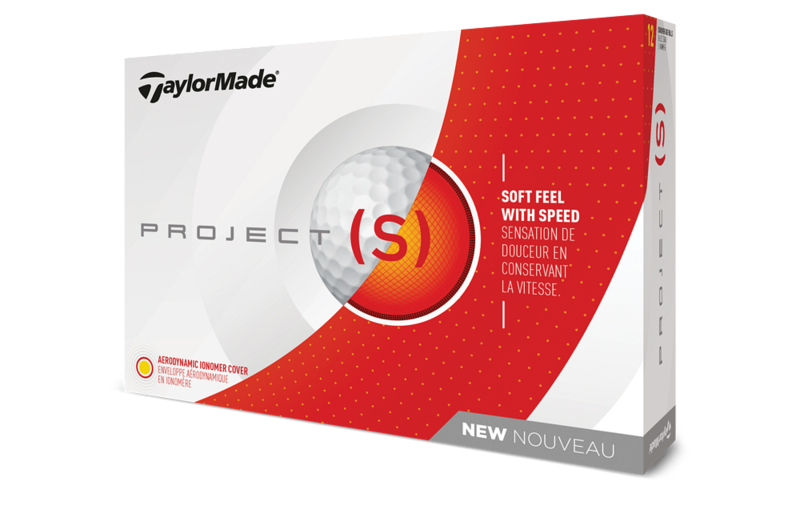 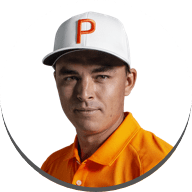 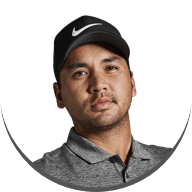 The original Project (a) gained notoriety by being designed with a cast urethane cover to provide Tour-level spin for the average golfer, a performance attribute unmatched by anything in the category. 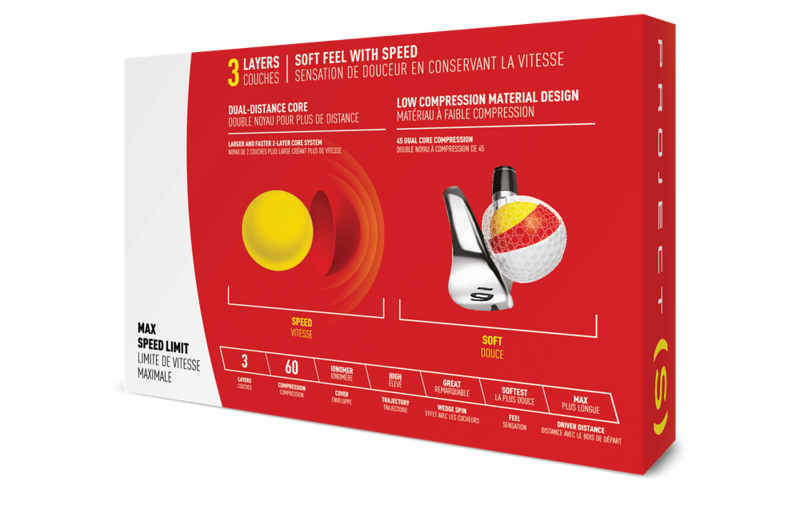 In 2016, the ball was made softer with lower compression while maintaining the greenside spin demanded by consumers. 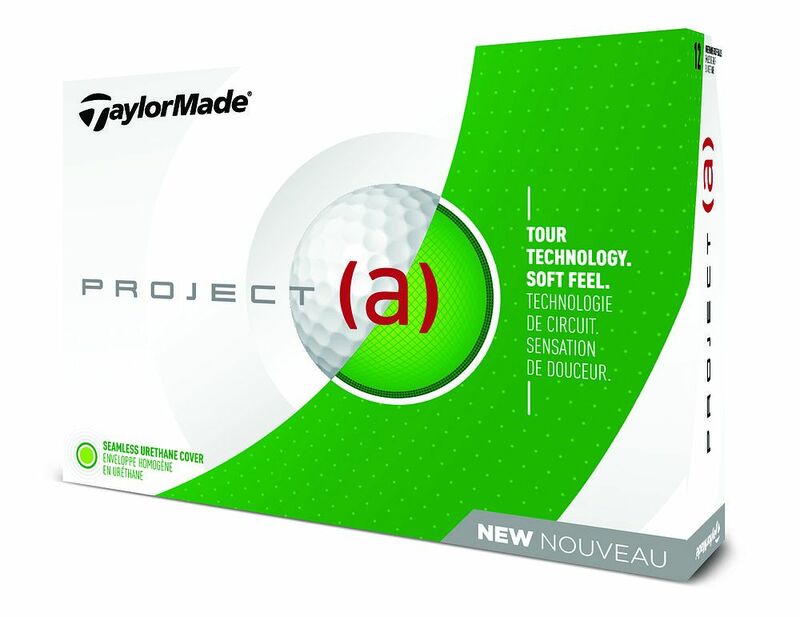 In 2018, Project (a) takes the next step in its evolution with new technologies that make it significantly longer than ever before.